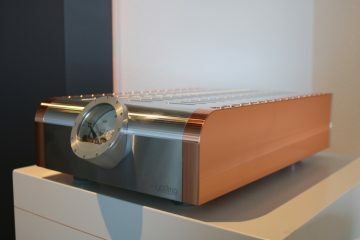 How does this beautifully crafted player stack up against the Audiomeca Enkianthus and the Mark Levinson 390S? 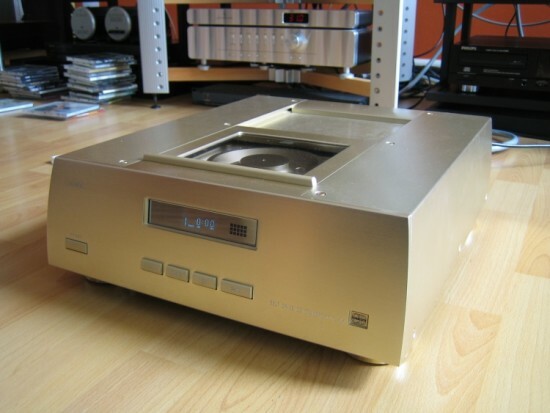 Audio Aero started their popular cd player range with the Capitole. 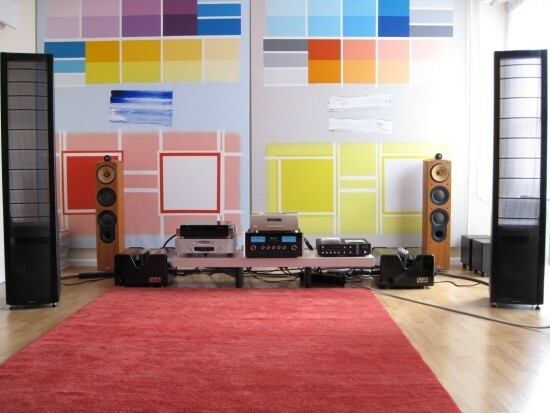 It was a warm and mellow sounding player that was also very affordable. To the Capitole several updates and cosmetical improvements were introduced, raising the price with every model as their popularity rised. More and more people were heralding this brand as the top-player to have if you craved analog sound from a digital medium. Here we have at the rime of writing the second best offering from Audio Aero, the Prestige SACD player, in the Signature version. It features an Anagram upsampler/converter module, named STARS, but I am very doubtful that it is anything different from the ATF24/192 module that Audiomeca used. If anyone feels that I’m wrong about this, by all means let me know. I can only guess at this stage. It looks the same and mostly sounds the same. But more on that later. 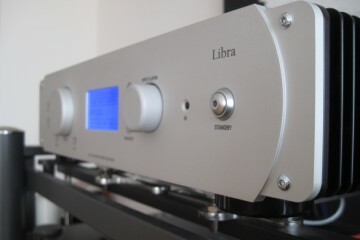 This player also functions as an analog/digital preamp. Yes, it also takes analog sources, besides digital ones. 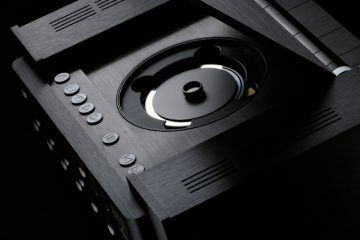 It has analog volume control and as such is very well suited to form the heart of a minimalist system. Audio Aero used to employ a Philips transport but due to reliability issues (Philips had a lot of those lately) they switched to Sony. The transport is actually pretty fast for an sacd transport, reading cd’s and sacd’s in less than 10 seconds. Skipping to next tracks is also very fast. 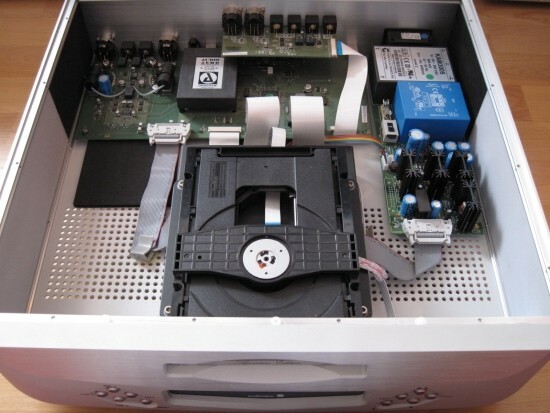 This is an SACD player but the Anagram upsampler/converter module is used, as can be seen on the picture, therefore the DSD data has to be converted into PCM. I don’t know how they do it or at what samplerate but I do know that SACD’s sound good on this player. 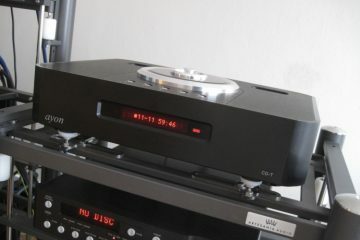 It is the first SACD player that sounds really tight and fast, even with SACDs. Maybe this is because of the DSD-PCM conversion. 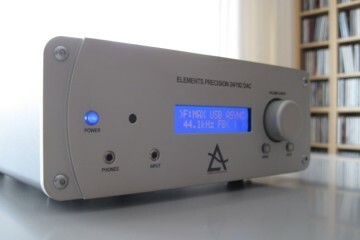 The player also has an analog preamp on board complete with several analog inputs but you can also connect external digital sources. Volume control is analog. The transport however is pretty noisy and the drawer really is an insult to any player in this price range (10.000 euro +): it is so thin that it actually bends a little bit down already when you open the drawer. It is so flexible, if you wiggle it down with a light touch of your finger and let go, it will flap up and down for seconds. Really! Whenever I adjusted the volume on the Jeff Rowland preamp, the Audio Aero would skip a track. 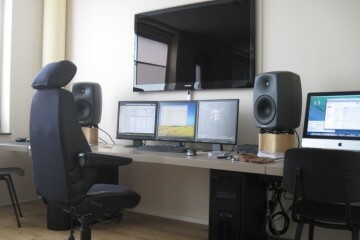 Also when I used certain buttons of the remote control for my HDX video streamer, it would do things on the Audio Aero. This was at first alarming, until I realised what happened and resorted to manual operation. But this is something you probably should test first, to see if your remote control situation wouldn’t cause this kind of behaviour. But enough about the formalities. Let’s move on to the sound. I tried this player in two different setups. It clearly and very quickly showed its strong sides in both setups, but also turned out to sound a lot like the Audiomeca Enkianthus DAC. This is my regular setup these days. I know it doesn’t look impressive but it does sound very good. It seems I have found a very good compromise between detail and relaxation. Even though the speakers seem visually out of whack, the sound is very well balanced. 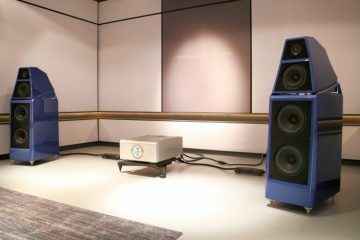 The Audio Aero was used on the floor, on its own pyramid cones. This setup was recreated temporarily because I had the Logans still standing in the corner and I felt like changing the room anyway. 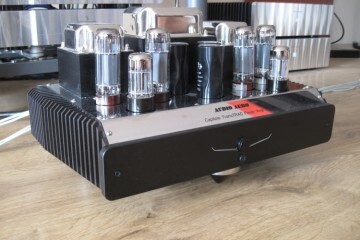 That was nice coincidence with the arrival of the Audio Aeroplayer as well as the Viva Verona XL Triode monoblocks. Both were borrowed from a friend and made for a good excuse to re-build my previous system. Well, almost, since the DCS components were gone. But these are all technicalities that are only interesting for those who have followed the history of my setup. The B&W N804’s are not used and just stand there being pretty. 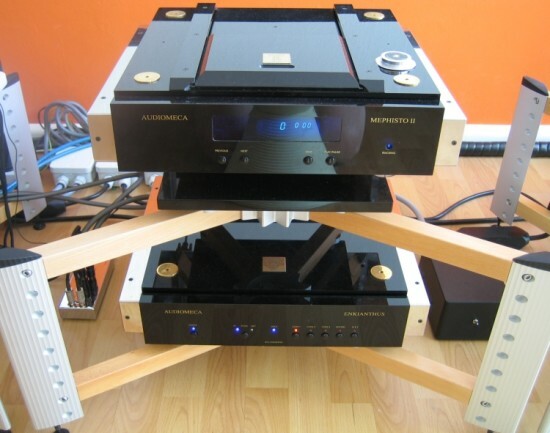 On top of the Audio Aero sits the Audiomeca Enkianthus. A DAC that will be compared to the DA section of the Audio Aero. I know, I’ve made you wait for it but here it is. In both systems the Aero showed very strong character, immediately recognisable as the opposite of my usual source of late, the Mark Levinson no.390s. In fact, I thought I had heard this kind of sound before. I thought of Audiomeca. I wasn’t quite sure at the beginning, but there really turned out to be an Anagram module inside, being responsible for the majority of the sound character. Of course, the Aero uses miniature tubes in the output stage, and the Audiomeca uses solid state op-amps, but still, the similarity was so big that I had to do the comparison. But first let me tell you more about the sound of the Aero. It is fast, lean, dynamic and detailed, and has bass that is both tight and deep. It is overall however slightly dry and toned down colorwise, it lacks some meat on the bones so to say, especially in the mids but still it has very open and fluid highs. This was true with CD and SACD. I’ll write more about the differences between these formats later. The funny thing is that most people think that Mark Levinson is analytical and dry. I originally thought this too, but tried a few of their components anyway. 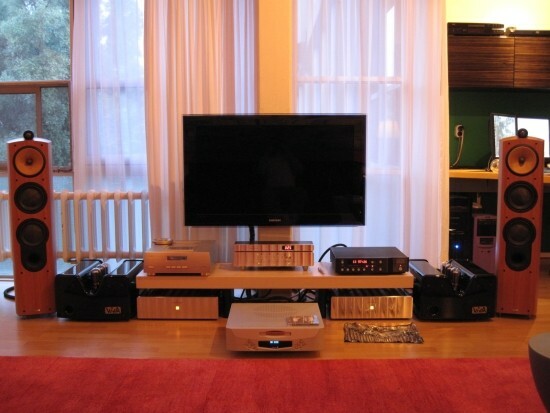 As it turned out Mark Levinson, at least my no.390s, is anything but dry or sterile. It is in fact full, volouptuous, rich, creamy and smooth and at the same time supremely detailed. The Audio Aero has a completely different flavour. It is not creamy or rich. Instead it is extremely enthusiastic and outgoing. It will get your feet tapping. Guaranteed. Is it better than the Levinson? Worse? I’m afraid that I cannot divide it into these camps just that easily. I think that it has the same level of sophistication as the Levinson, it’s just a different kind of presentation. The Levinson is very forgiving. If you play mediocre cd’s, it manages to still make them enjoyable. Not so the Audio Aero. It is very clean sounding, without excess colour or sauce. If your cd is crap, it will sound like that. But if you play good cd’s the resulting sound will be very insightful. Luckily the player doesn’t punish you, well maybe a bit. It is just so very forward and enthusiastic (like Audiomeca) that it can sometimes be too much of a good thing. But all in all, some cd’s were more interesting on the Audio Aero, and some were better on the Levinson. A balanced result I’d say. In this class of equipment, performance depends for a great deal on system synergy. For example, when playing with the Martin Logans, the Audio Aero for me was too much of a good thing, the sound becoming too shouty and in your face. But with the B&W N804’s it was much more synergystic. It still portrayed its character and as such wasn’t as velvety smooth as the Levinson, but now it wasn’t shouty. Just fast and tight. Now it really came down to a matter of taste. The module above inside the Audio Aero Prestige might explain the large resemblance in sound to the Audiomeca Enkianthus DAC. Here it is named STARS, but it has the same specs and looks excactly like the ATF24/192 module used in the Enkianthus. See? 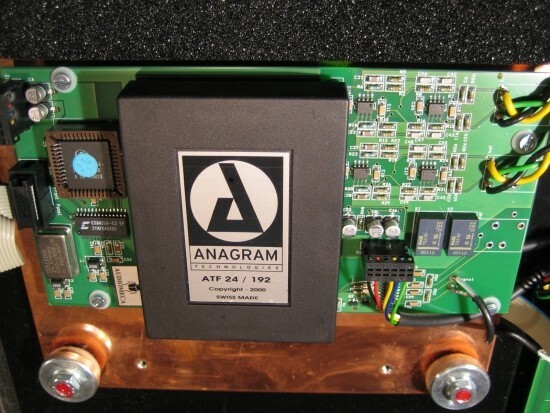 This is the module inside the Audiomeca Enkianthus. I think they are twins. As you can see from the interior shots, it looks like the Audio Aero and the Audiomeca use the same module. It is in both cases made by the Swiss company Anagram but the labels show different types. In case of the Audio Aero it is STARS and in case of the Audiomeca it is ATF 24/196. The sound is remarkably similar. There are differences though. The Audiomeca, being a solid state design, which probably has a lot to do with the differences, is slightly more robust in the mids and bass. It is even tighter and has more attack than the Audio Aero. Also it has better focus and rhytmic snap. The Audio Aero on its turn has more fluid highs, slightly deeper bass and throws a wider stage (but the central image is more out of focus). It was interesting to notice how much the Audio Aero resembles the sound of the Audiomeca components. 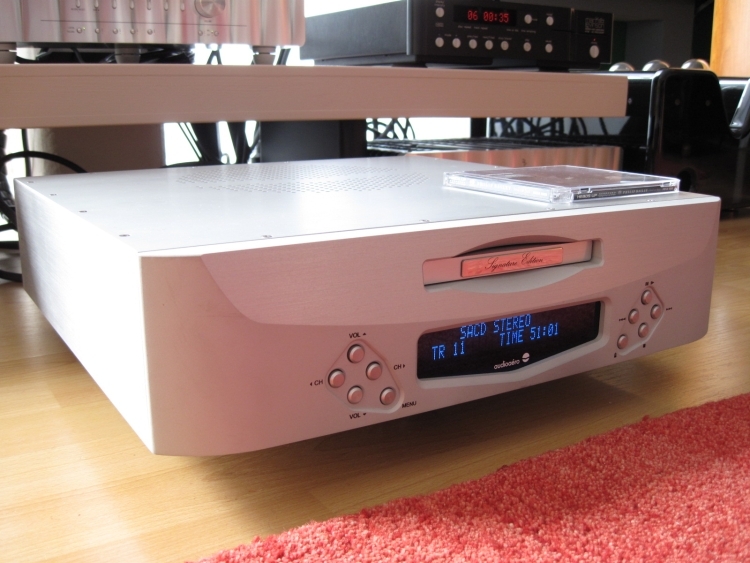 The Dac inside the Prestige SACD is very similar to the Audiomeca Enkianthus dac, differing only in that the Aero is softer and slightly more fluid. 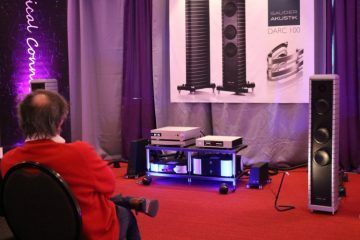 From memory (since I don’t have the Audiomeca transport anymore), the Prestige, used as an integrated player, sounds a lot like the combination of the Audiomeca Mephisto II and Enkianthus. That is, in PCM mode. Once the Audio Aero plays SACD’s it’s in a different territory and the Audiomeca’s simply cannot keep up. Too bad that SACD has been abandoned by its inventors. The differences between CD and SACD were easy to spot, but less so than I experienced during other comparisons. I made use only of hybrid sacd’s. Discs that have a cd layer and an sacd layer. At least chances are that both mixes will be done the same way, probably by the same engineer, hopefully from the same master. The differences are smaller than I’m used to perhaps because the player processes all audio inside the Anagram module. Even DSD. So I presume that it decodes DSD into PCM before it is fed to the module. The maximum bitrate that the module can take is 24bit 192khz. So that’ll probably be it. Even so, sacd’s are notable for their more open, more airy highs and more fluid presentation. DSD has in my experience always been less forward than PCM, mostly a more organic presentation, but always at the expense of a woolly bass. Not in this case. Well, there’s still some softening going on compared to PCM but this will be noticeable only when you’re really focussed on that area or when you know what to expect. 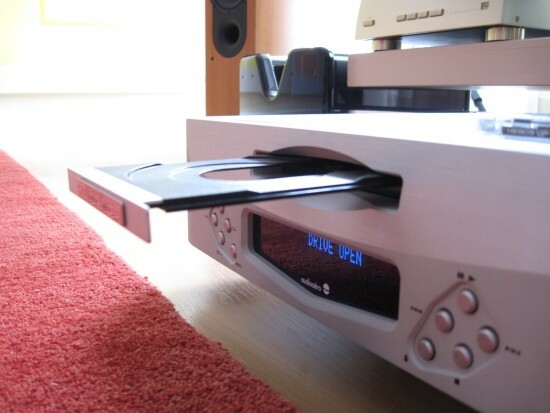 The Audio Aero is in fact the tightest, fastest SACD player that I’ve come across. But most importantly, when playing SACD’s, the Audio Aero sounded quite a bit more analog. In PCM mode it is very easily distinguishable as a PCM player. This is something that The Levinson is not guilty of. So if you can, feed the beast SACD’s. I’ll cut right to the chase: this was no improvement. Everything slowed down and the music lost its agility, pace and freshness. This is a completely different result from the Audiomeca. In that case the combination with the CEC was brilliant. 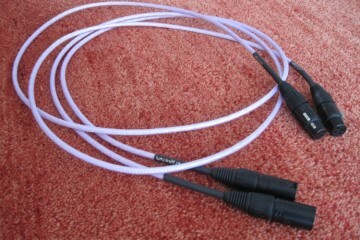 This could be down to the special method Audiomeca use for decoupling the input from the dac. It is asynchronous, not coupled and free running. Funnily it also sounds freeer. By itself the Audio Aero sounds like there’s no preamp. It sounds clean, fast open and tight. That’s of course a two-edged sword. On the one hand you have no added coloration and detail is excellent. On the other hand there’s less colour and meat on the bones, compared to using a preamp like the Jeff Rowland. When you add the Rowland Synergy the basic character remains intact. Also you don’t lose any detail. But what you do lose is a bit of its attack. But with it it also loses some of its dryness and that’s a welcome thing for me. A quick conclusion that does full justice to this player is not easy to make with a few words but I’ll give it a go: if you want fast, clean, tight sound that impresses with livelyness and dynamics; this is the player for you. It also plays SACD’s better than any other player I’ve heard before. However, if you crave smooth, velvety, creamy-rich sound, this player is not for you. Tubes really need not add blur or slowness, especially in line stages, but it can happen although I do not recall the player to sound stereotypically tubey at all. Another factor may be that the tubes might be nearing the end of their lifespan. 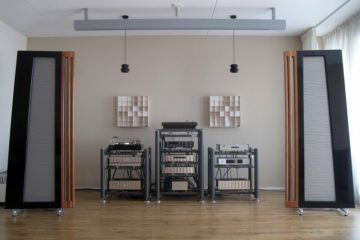 It’s 8 years ago and I now have a completely different system so I cannot recall all the specifics, but I do remember that the Prestige sounded a lot like the Audiomeca Enkianthus in spite of tubes/no tubes. Of the latter I know that it sounds nicely enthusiastic but although fluid, not very refined or organised. At first I thought it was, but that was in comparison to drier sounding components that I owned before, such as the Bryson-Wadia combination. 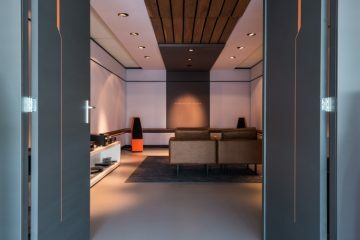 Many modern DACs will sound more fluid and more finely detailed, and the latter may be an aspect that you are referring to now.